Bringing together the two most important themes of todays built environment, Sustainability and BIM, the ThinkBIM and Green Vision programmes at Leeds Beckett are setting the agenda for GreenBIM. 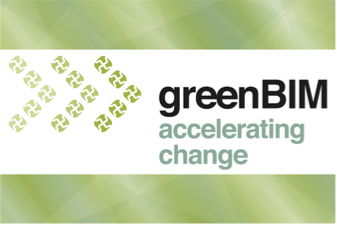 However we need to guard against GreenBIM falling into a trap of being Sustainability and BIM as usual, but to move GreenBIM into the visionary, Regenerative Sustainability arena, as adopted by Green Vision through their association with the Living Building Challenge. Aligning the innovation of BIM and the forward thinking of Regenerative Sustainability provides an immense opportunity that could and should powerfully push the overall built environment agenda forward. And, through the intelligence of a RegenerativeBIM, ensure that each element, not just the building, contributes in a net-positive manner, doing more good, not just doing incrementally less bad. 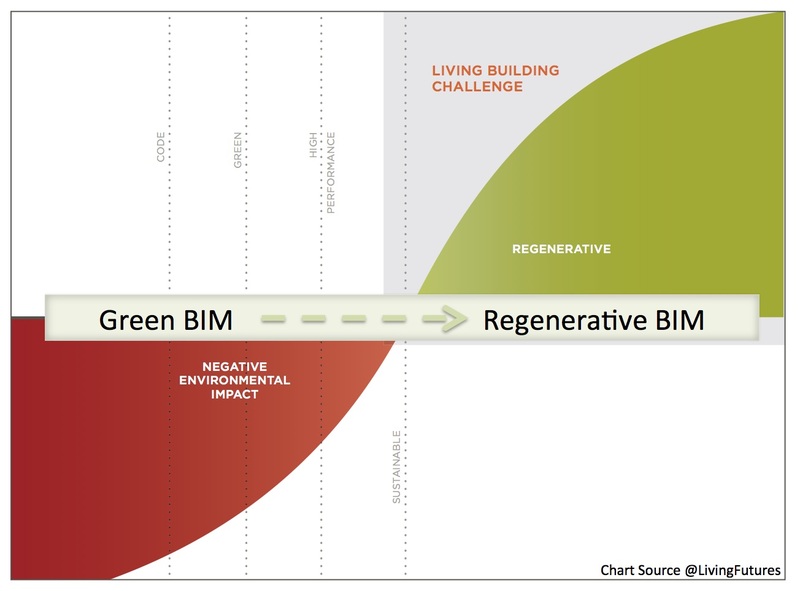 Where GreenBIM is today and where Green BIM needs to be, RegenerativeBIM. > is designed and constructed specifically in relation to its ‘place’, positively impacting and benefiting its immediate environment. > becomes a provider of water, cleaning all that falls on the building and providing clean water to adjacent facilities. > generates more energy than required and contributes the net positive difference to nearby homes, community buildings. > are based on biophilic and biomimic principles. 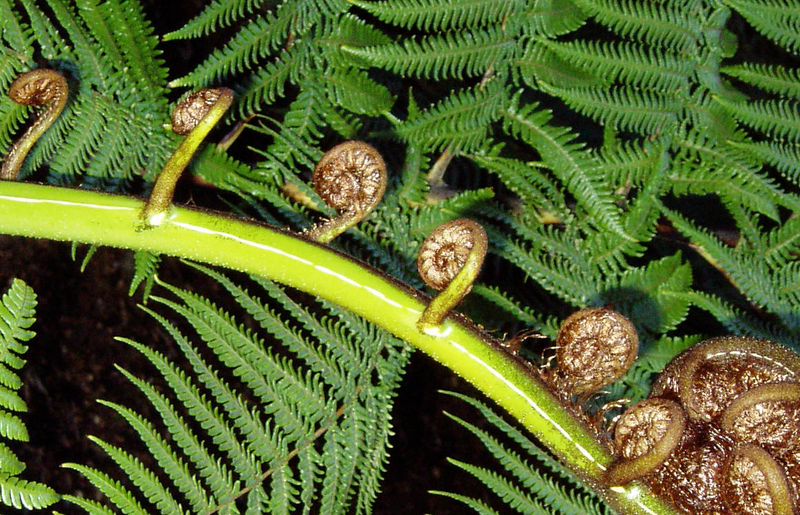 RegenerativeBIM would constantly ask the question, How would nature approach this? > cleans the air, emitting better quality than intaking. > intelligently and digitally inspires and educate the next …. BIM. Such an approach is not only possible but arguably the responsible approach we must take. An approach that in a short time could be the accepted way of designing, constructing and maintaining buildings. These ideas will be explored further in upcoming ‘GreenBIM’ events hosted through Green Vision, ThinkBIM and CE Yorkshire. This entry was posted in BIM, comment, green buildings, sustainability and tagged beauty, BIM, Biomimicry, biophilia, creativity, ecological age, ecological handprints, fairsnape, FM, Green Vision, GreenBIM, Living Building Challenge, living product challenge, PVC, Red List, Regenerative Sustainability, RegenerativeBIM, ResgenerativeBIM, Salutogenesis, sustainability, thinkBIM on April 30, 2015 by martin brown. In today’s global economy, it’s difficult to know what your consumer dollars are really supporting. JUST gives you an insider’s view of how participating organisations treat their employees and where they invest their profits. 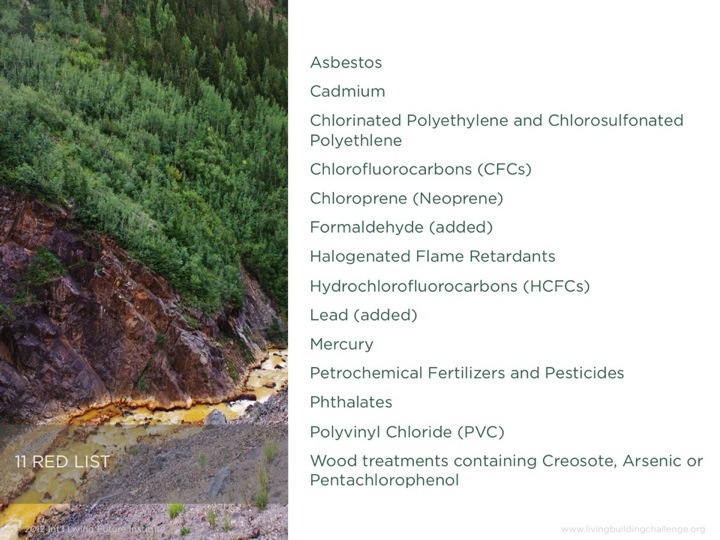 JUST works seamlessly with the International Living Future Institute’s Declare™ materials label and the next iteration of the Living Building Challenge™ (Version 3.0 — coming spring 2014). By providing participating companies with a clear, elegant and informative equity ‘nutrition-label’, JUST aims to transform the marketplace through transparency and open communication. It aligns with the Institute’s Declare™ materials label to provide a holistic picture of both the products a company produces and the human story behind those products. To participate in this voluntary disclosure program, an organization must submit documentation that asks for in-depth information about twenty distinct aspects of workplace equity and justice. We’ll be launching the JUST label and searchable database FALL 2013. Join us in this critical initiative! This entry was posted in comment, CSR, green buildings, procurement, sustainability and tagged CCS, Considerate Constructors Scheme, Declare, ethnic diversity, gender, gender pay equity, International Living Future Institute, JUST, Living Building Challenge, responsible investing, salary equity on August 1, 2013 by martin brown.